It’s a debate that divides football fans the world over, but Alvaro Morata gave his own emphatic answer to the question of whether players should celebrate against former teams when he thought he’d scored in the Madrid derby. 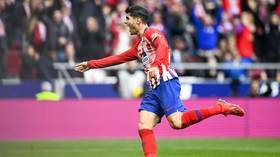 Playing just his second game for Atletico Madrid – where he is on loan from Chelsea – Morata came up against former team Real in Saturday’s derby at the Wanda Metropolitano Stadium. The Spanish striker, 26, was in the youth ranks at Real and spent six years at the club before moving on to Juventus in 2014. 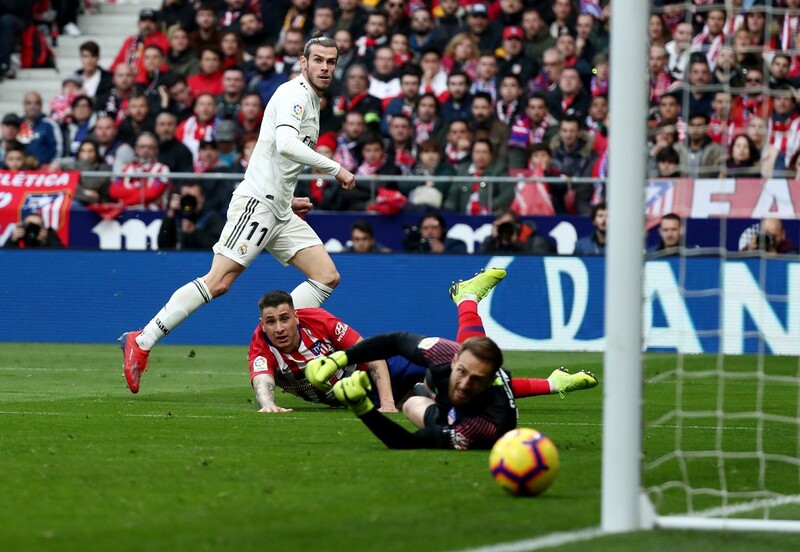 His affiliation with his former club was soon forgotten however when he thought he’d netted a 54th minute equalizer for Atleti with his team 2-1 down, racing through to chip a classy finish over Thibaut Courtois in the Real goal and past a despairing Sergio Ramos on the line. Clearly not one for the restrained celebrations many players opt for on scoring against former clubs, Morata wheeled away in delight – only to see the goal chalked off for offside by the VAR. 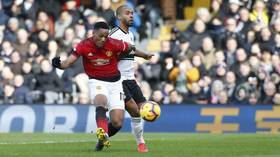 Substitute Gareth Bale later added a third to clinch the win for Real and see them leapfrog their city rivals into second place in the league. But much of the reaction online focused on Morata’s decision to celebrate what he thought was his first goal for his new team - in particular from fuming Real fans. Other Real fans shared their joy at seeing Morata’s happiness cut short by the VAR decision. 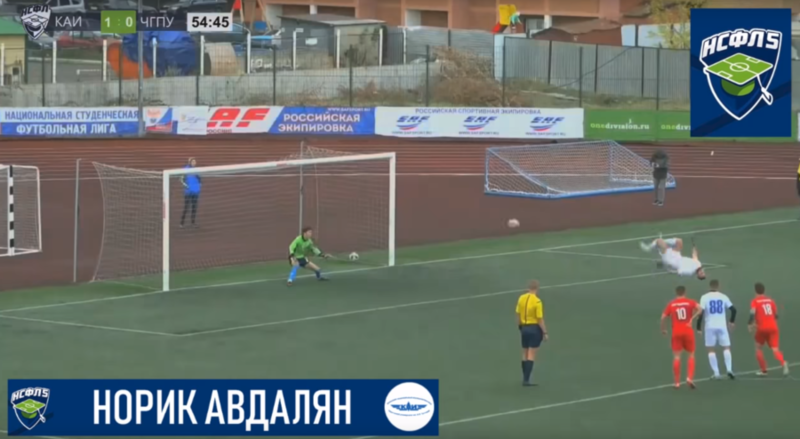 🤣🤣 the smile on my face when they disallowed it. 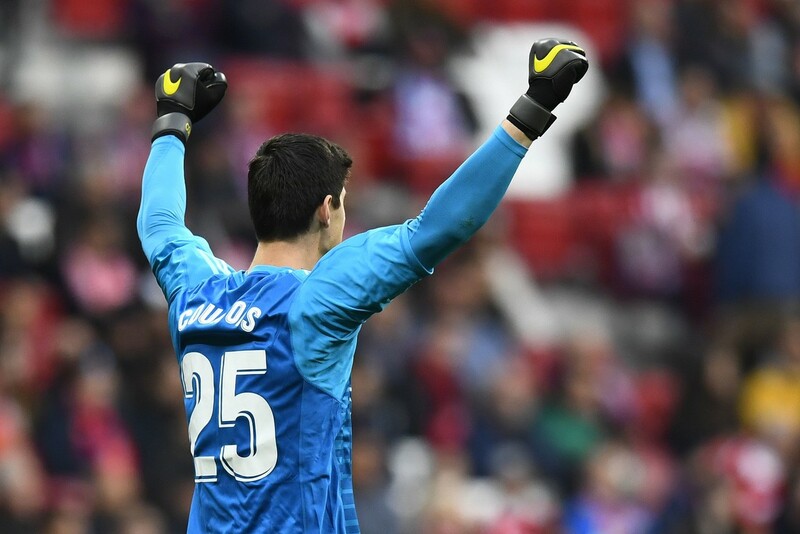 Others raised the point that Real goalkeeper Thibaut Courtois – who was previously on loan at Atletico from Chelsea for three seasons – was seen celebrating his team’s win in Saturday's derby. 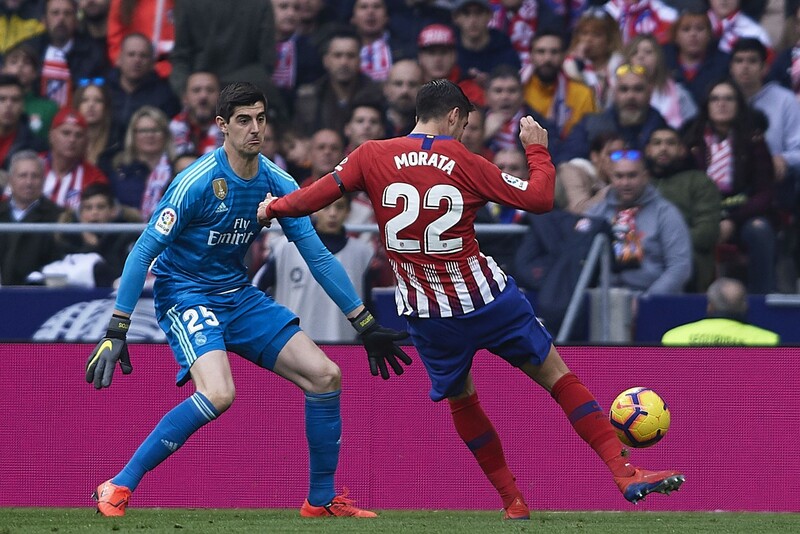 Conclusion of this derby: Morata would 100% celebrate a goal against us and Courtois celebrated all three goals like it was a final. One Twitter user also pointed out that Morata had, in fact, previously scored against Real Madrid to help take Juventus into the Champions League final in 2015 - on which occasion he had pointedly not celebrated. Morata scored TWICE against Real Madrid in the UEFA Champions League semi finals and didn't celebrate. But he scored against them (ruled out for offside) in a meaningless league game w.r.t the title and celebrated? 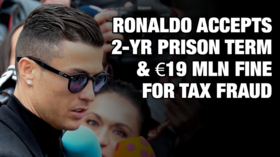 Others pointed out the 26-year-old striker was damned if he did, and damned if he didn't - either not celebrate and risk annoying the Atleti faithful, or celebrate and irk fans of his former employer. The game had earlier seen a stunning overhead kick opener from Real’s Brazilian midfielder Casemiro, before Antoine Griezmann equalized for the hosts. Sergio Ramos restored Real’s lead with a coolly-struck penalty just before half time following a foul on Vinicius that was ruled to have been just inside the box. Then came the Morata drama, before Bale scored 15 minutes from time to seal the win for Real with his 100th goal for the club in 217 appearances. 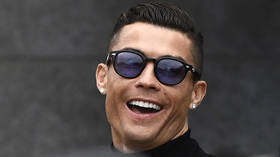 Los Blancos now sit one point and one place ahead of their city rivals in La Liga on 45 points from 23 games played, but top-of-the-table Barcelona still lie five points clear with a game in hand.